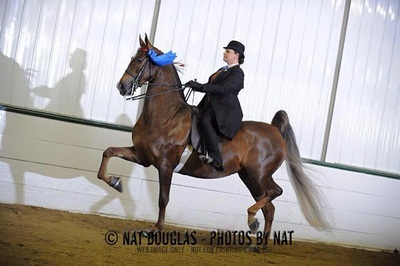 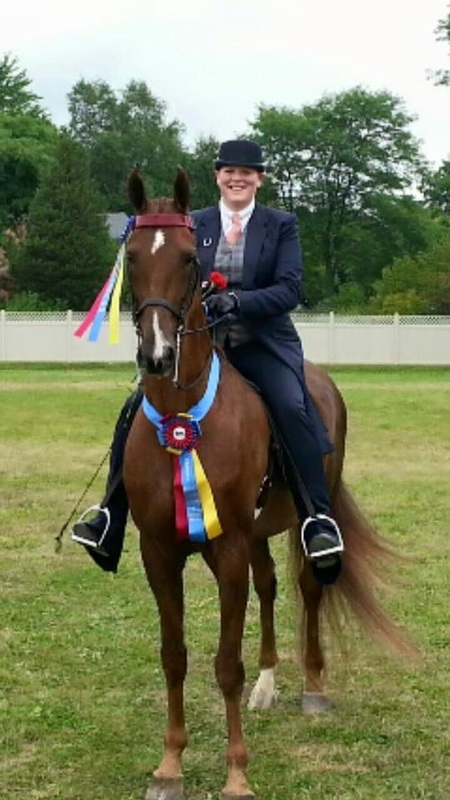 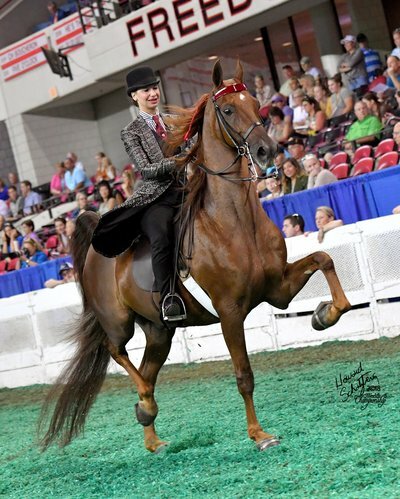 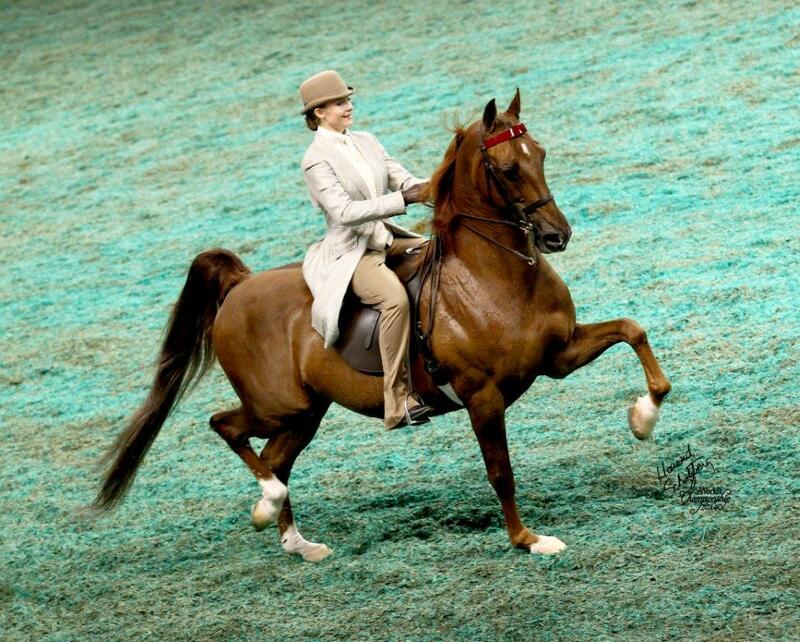 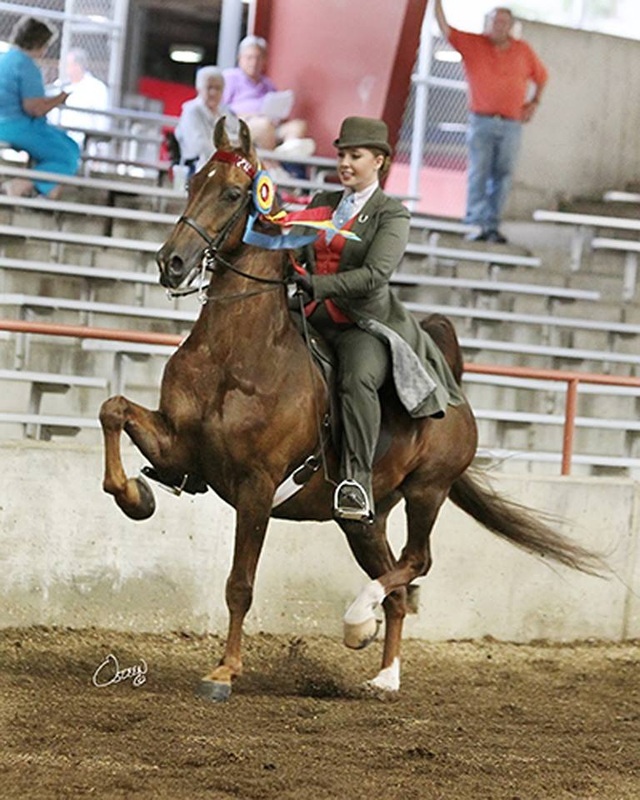 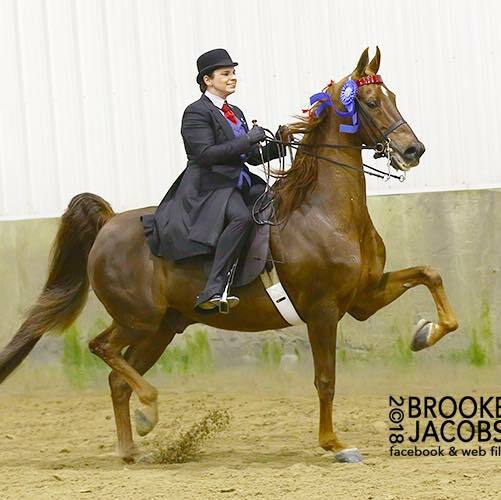 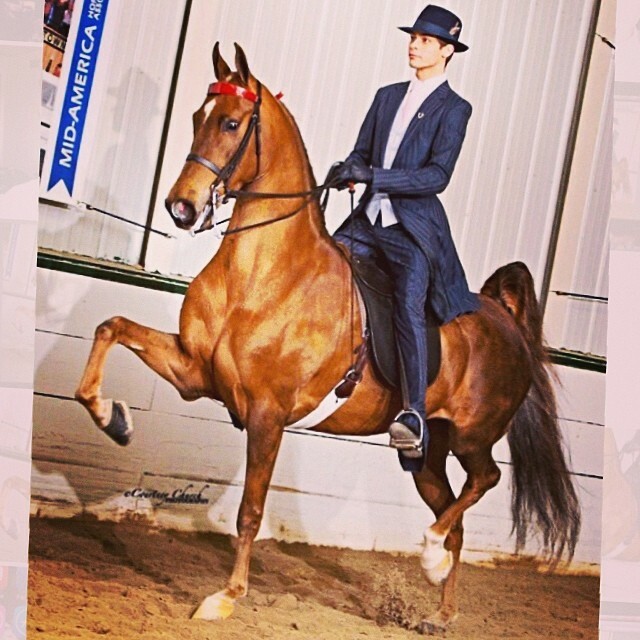 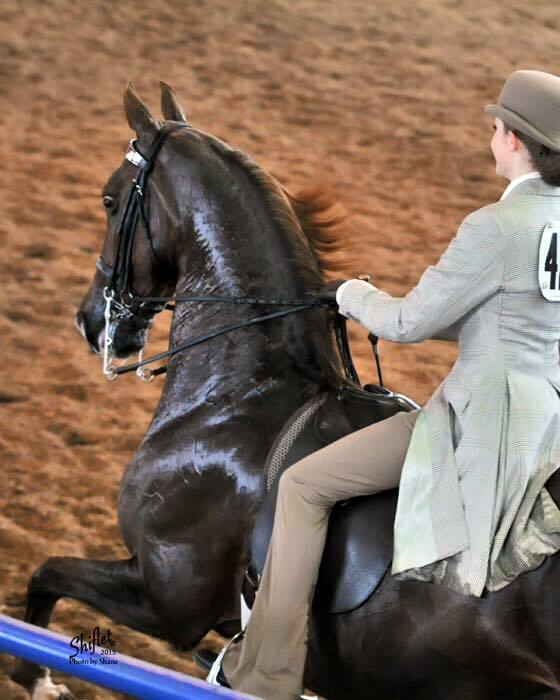 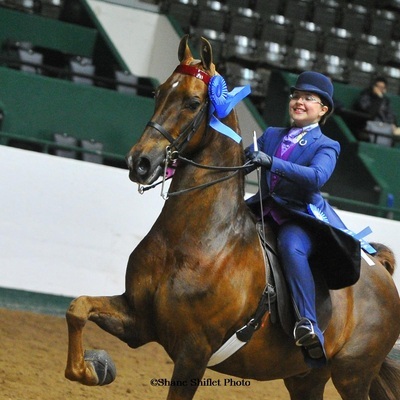 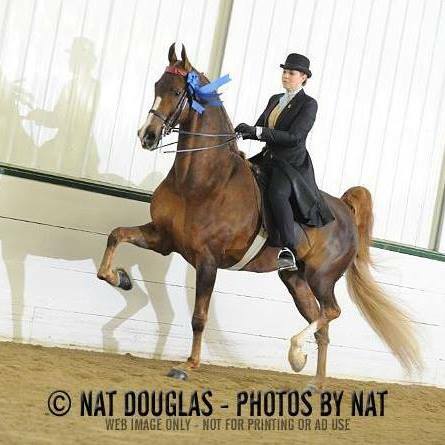 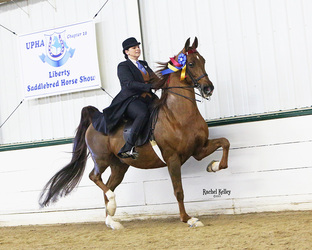 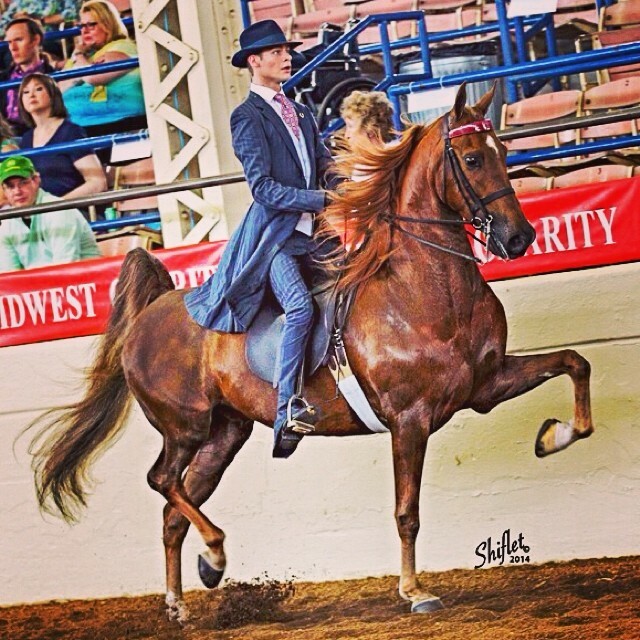 Highland Ridge Stables offers a full-service training routine for American Saddlebred horses. 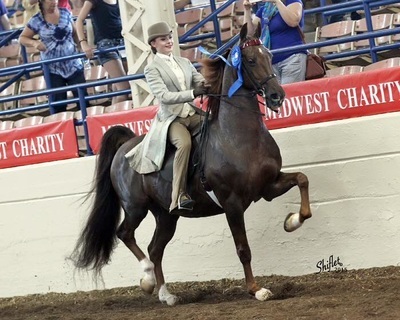 American Saddlebreds of any age and level of training are welcome to Highland Ridge. 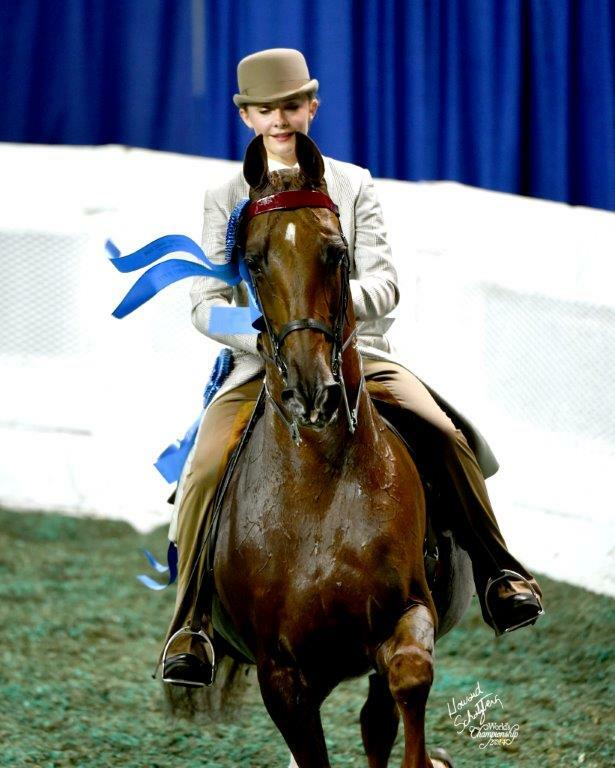 We have the skills to train young prospects as well as finishing and maintaining the show horse veteran. 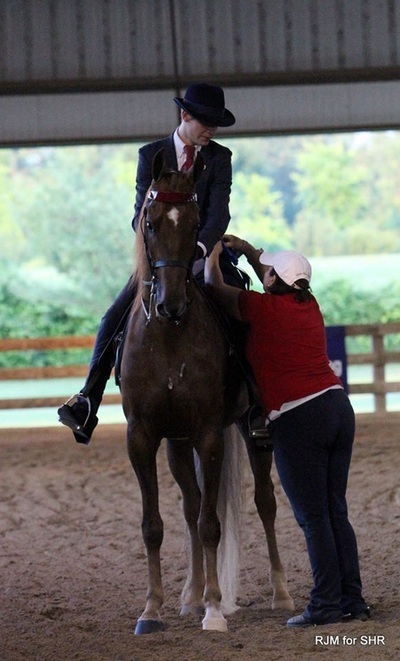 We can tailor a training program for the owner, rider, and horse. 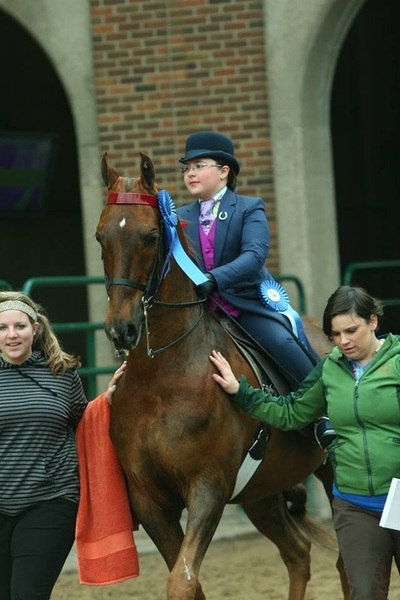 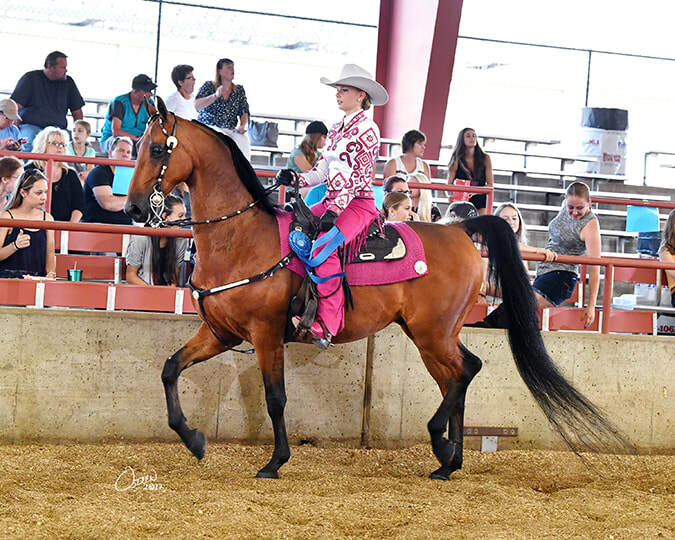 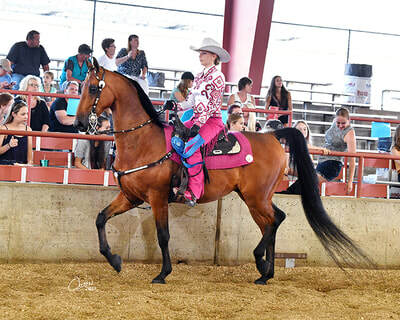 Horses and riders get individualized care and attention to optimize show ring performance. Highland Ridge Stables offers training for American Saddlebreds for all divisions: Pleasure, Performance, Equitation, Western, and Driving. 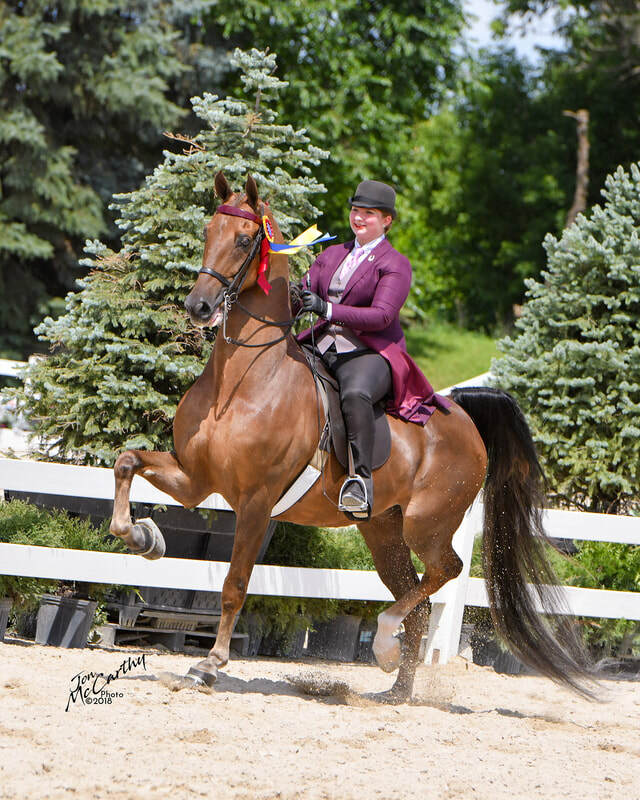 Head Trainer, Sarah McClintock, has experience taking horses and riders and putting them together as a team that dominates in the show ring. 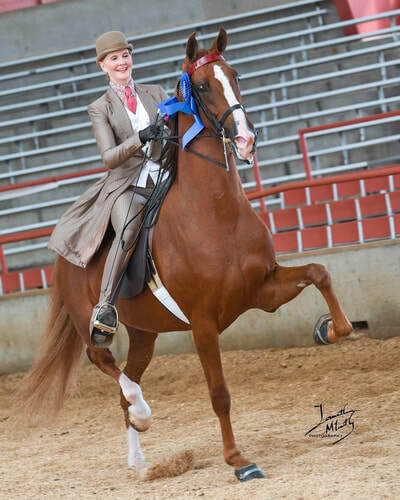 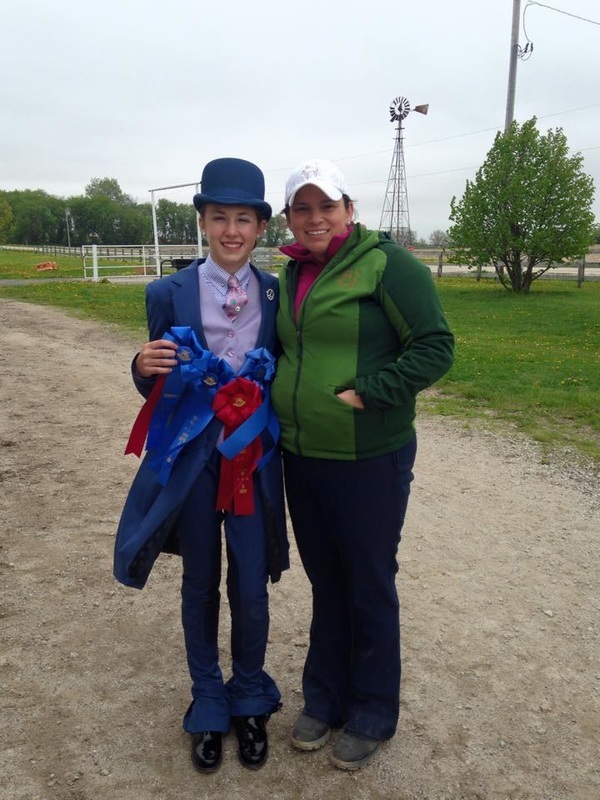 She has a keen eye for working with horses and riders and getting great results! Let Sarah and Highland Ridge work for you!